Please note that the ANU is not offering internships for international students. NEW: We are organising the 4th workshop on Data Integration and Application (DINA) to be held in conjunction with ICDM 2018 in Singapore on 17 November 2018. NEW: I have been invited to give a talk on linking administrative databases at the International Conference for Administrative Data Research (ADRN'18) in Belfast in June 2018. NEW: We have set-up a forum for anything about data linkage (named DLforum). We like this to become a multi-disciplinary forum for the data linkage community, and we encourage anybody interested in this topic to distribute the link to the DLforum to students and colleagues, and link it into from their homepages or resource pages. We also encourage everybody to post any announcements such as new papers on data linkage, conferences, data sets, software etc. or any general or specific questions. See our new paper on the DLforum recently published at the International Journal of Population Data Science (IJPDS). Data matching (record linkage, entity resolution). 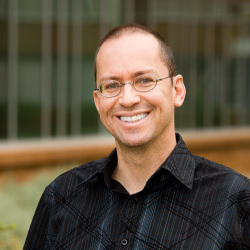 I am interest in computational aspects (scalability and real-time matching), as well as privacy issues in data matching. 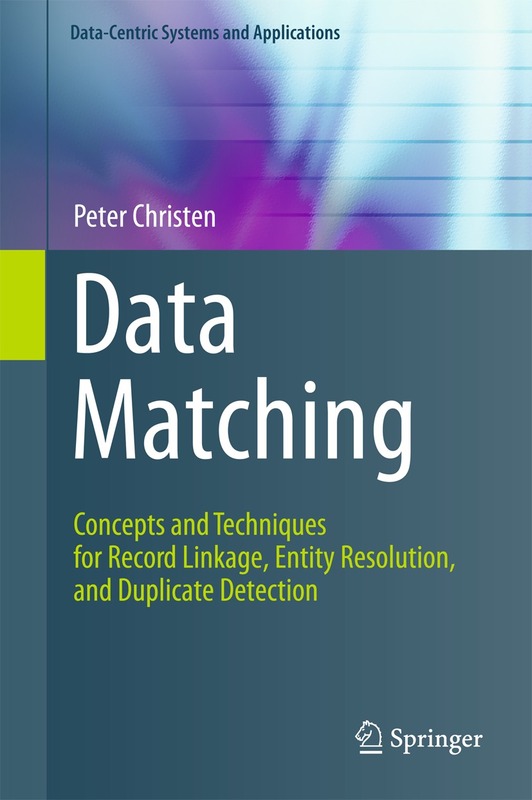 I have written a book titled Data Matching - Concepts and Techniques for Record Linkage, Entity Resolution, and Duplicate Detection, which has been published by Springer in their Data-Centric Systems and Applications in August 2012. For details (including a PDF file of preface, table of contents, and references) see the data matching book page. Buy the book from Amazon.com (a Kindle version is now available). (for an excellent resource on data mining see: www.KDnuggets.com - Analytics, Big Data, and Data Mining Resources). List of my current and past PhD students, and a set of resources with useful information for PhD students. List of my publications and selected presentations. My profile page at Google Scholar. I am a keen scuba diver and member of the ANU Scuba Club. Besides breathing, my main activity under water is taking pictures.